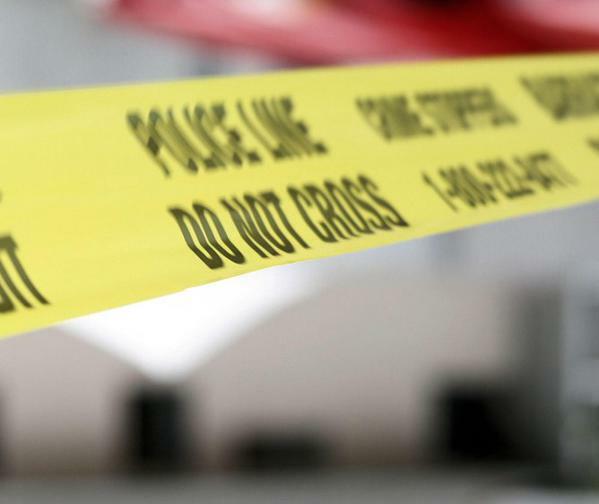 Mission – Around 4:00 PM on May 3rd, Mission RCMP received a call that a person had been stabbed, and was suffering from non-life threatening injuries. It is alleged that the attack occurred outside the victim’s Mission residence, and the suspect and victim are known to each other. The investigation located the suspect in Port Coquitlam, where he was arrested by Coquitlam RCMP on behalf of Mission RCMP, and held for court. The following day, (May 4th) 32 year old Kyle Robert Kollman of Port Coquitlam was charged with Aggravated Assault and he remains in custody pending his next court appearance. Staff Sergeant Steve Crawford stated, As a result of the co-ordinated efforts of Mission RCMP General Duty and the General Investigation Unit, along with assistance from Coquitlam RCMP, and the Integrated Forensic Identification Section, to interview witnesses, and examine multiple scenes for evidence, this resulted in a prompt arrest, and a charge laid, and he also commented, The victim is recovering from the injuries sustained in this matter, and this altercation is alleged to revolve around historical matters between the victim and the suspect; There was no risk to the general public. 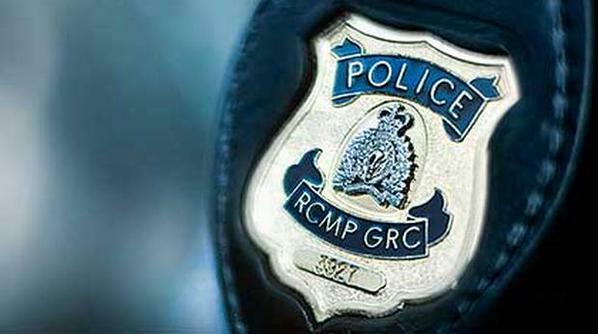 Be the first to comment on "Mission RCMP – Stabbing Suspect Arrested And Charged"